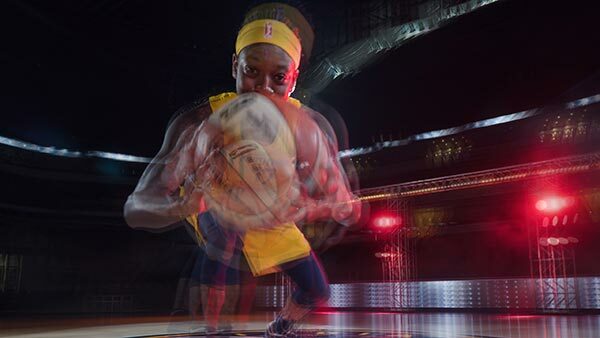 The Indiana Fever came to INNOVATIVE to produce a fast paced, creative intro video to build hype and excitement for fans attending home games. The end result is a piece that plays seamlessly across over 7,000 square feet of jumbo screens at Bankers Life Fieldhouse. Working closely with the Fever, INNOVATIVE created a concept that could be executed with limited time required from its players to capture the required elements, harness the energy of the game and highlight individual player personalities. 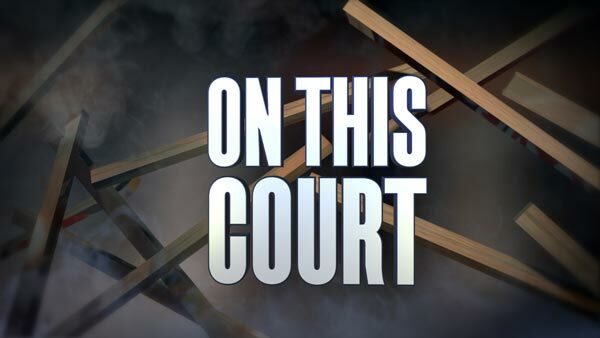 Through editing and the use of 3D graphics, the court was transformed and appeared to be blowing up around the players to give a unique look and feel to the open. The “on this court” theme established a sense of pride and what it means to play basketball in the state of Indiana. 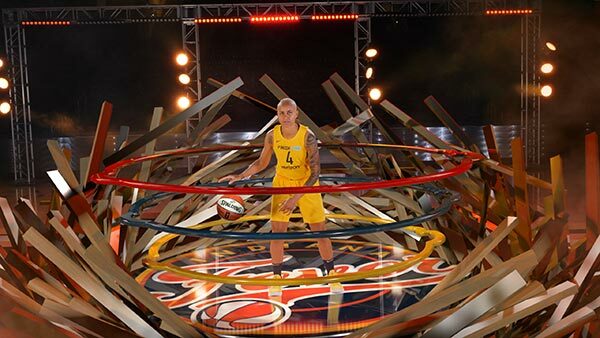 INNOVATIVE has maintained a close working relationship with the Indiana Fever since it’s inaugural season in 2000.